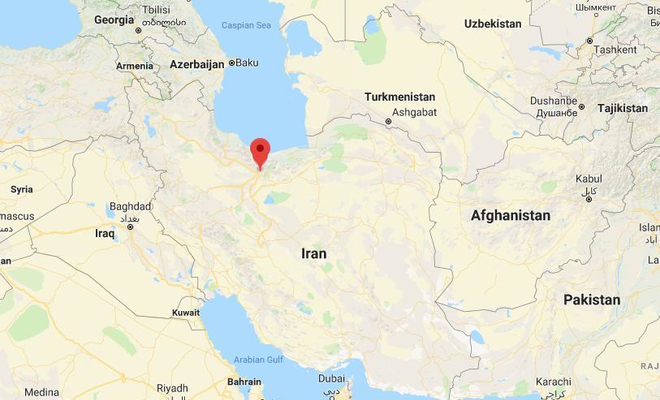 A man was shot and arrested in Iran after trying to break into the presidential office building, the deputy governor of Tehran was quoted as saying by Fars news agency on Monday. “We are trying to identify the person and find out his motivation,” Mohsen Hamedani added. The man was wielding a large knife, according to Tasnim news agency, and was wearing a white shroud, symbolizing his readiness to sacrifice his life.